I believe wholeheartedly in supporting and empowering girls and young women. To that end, I believe in supporting these organizations financially as well. That is why, each month we will donate a portion of sales to an organization empowering girls. 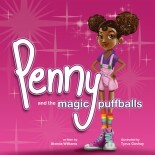 Not only will the contributions help, but exposing the work of the organization to the puffball nation can help drive awareness and potentially even more support. 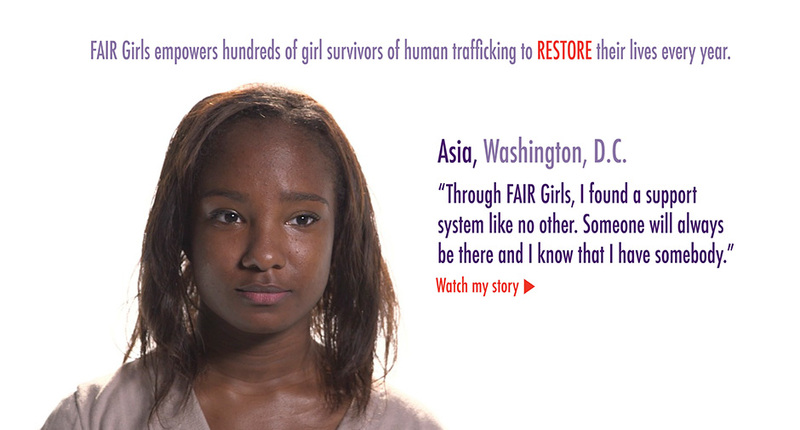 Fair Girls – Dedicated to rescuing girls from trafficking. 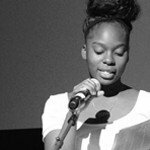 Girls Write Now – focused on getting girls to write. The organization encourages and mentors girls to write. Girls; Live, Love, Laugh, Inc. Girls; Live, Love. Laugh, Inc. is a 501(c)3 nonprofit organization focusing on 6-13 year old girls living with limited resources in the inner city of Newark, New Jersey and surrounding areas. Our vision is to empower girls by building self-esteem, proper etiquette, self-respect, bullying awareness and health/fitness. We aim to make a difference by removing obstacles that stand in their way, so that they can become respectable, successful, productive and happy young ladies.